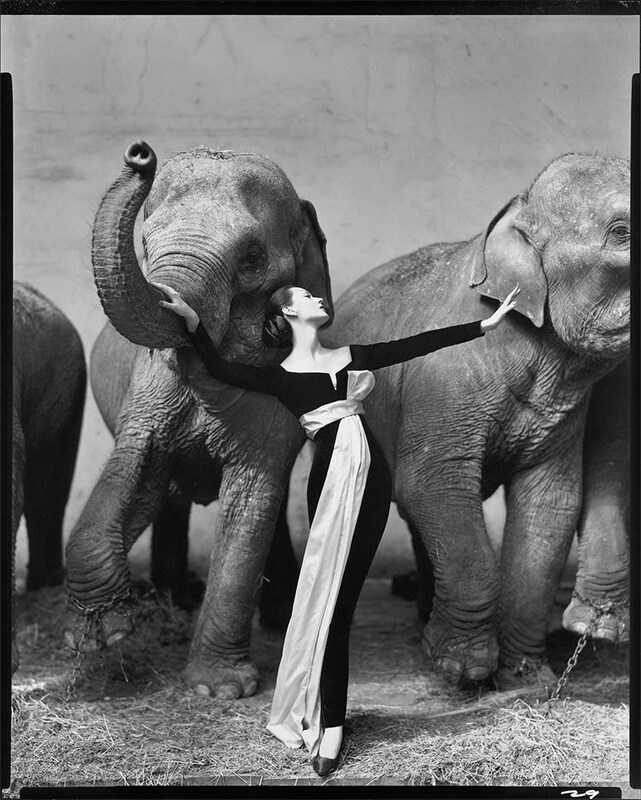 Richard Avedon, a photographer, that every one knows in the fashion and photography business. An inspirator for many photographers and also to me. 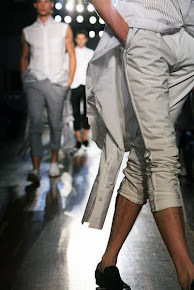 How he captured the movement of the models, the fabrics, the elegance of his photos will always be an inspiration! At the moment I am enjoying the book Avedon Fashion 1944-2000 - The definitive collection (Abrams New York). So many beautiful photos, the contactsheets, his choices, it is great to see it! Richard Avedon (1923-2004) was raised in New York and by the age of 12 he had his first camera, a Kodak Box Brownie. In 1944 Avedon started at Harper’s Bazaar for twenty years, and than left to work for another well known fashion magazine, Vogue, where he remained for almost twenty-five years. In 1992 at the age of 69 had started to work at The New Yorker as the first ever staff photographer, in 2004 he passed away during his work. 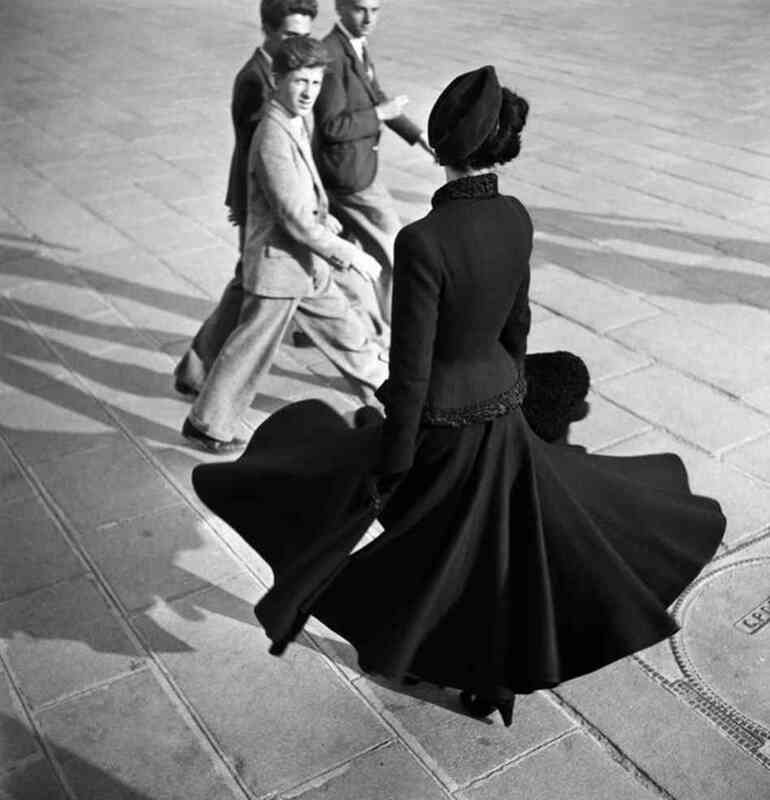 His influence on the fashion photography is huge, but he is known also for his extraordinary portraits. Here three of my favourite photos! I am setting myself a goal that by the end of the year I will present you my interpretation of these master works! Source: Vogue.com, The Avedon Foundation,International Photography Hall of Fame and Museum.